Here's how Blockchain is changing the food industry to prevent diseases and bring you higher quality food. According to a new report from Business Standard, the government of the South Indian state of Kerala has approved the use of blockchain in food distribution and supply. The new project has been headed by Kerala think-tank the Development and Innovation Strategic Council. The goal of the project is to make the state’s supply of dairy products, vegetables, and fish as efficient as it can be. Not only will this improve food quality for consumers, but it can fix a lot of other issues. How Would Blockchain Impact the Food Supply Industry? 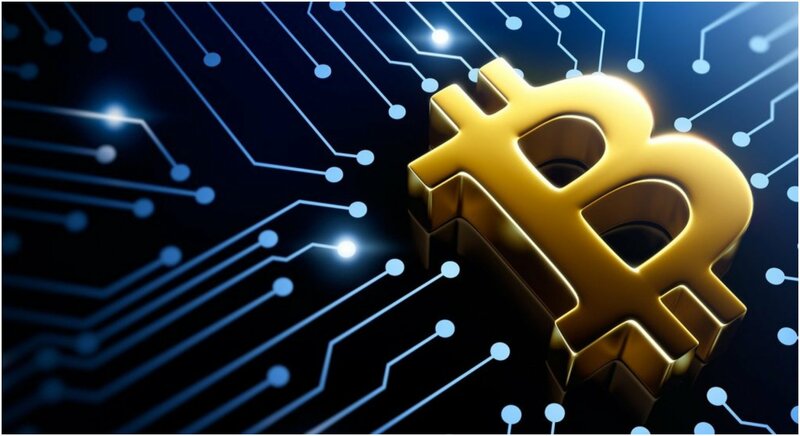 Through the use of a blockchain, a retailer would know a lot more about his supplier and be able to know if there’s any foul play or problems. For a consumer, data would be available to ensure the food is of the highest quality. For instance, a QR code could reveal data such as the age of the animal, if it was vaccinated, or consumed antibiotics. With all this information, the health standards would change for the better and higher quality food would be accessible for more people. Are Major Companies Aware of This Technology? Recently, Walmart, IBM, and Microsoft have all announced partnerships to improve the quality of their food. For instance, IBM has developed a system that hopes to make dramatic reductions in food waste. Microsoft is developing a blockchain-based product tracking platform to ensure traceability in their food supply chain. That’s also similar to the situation in Kerala. The supply network will have a separate ID number for each component. 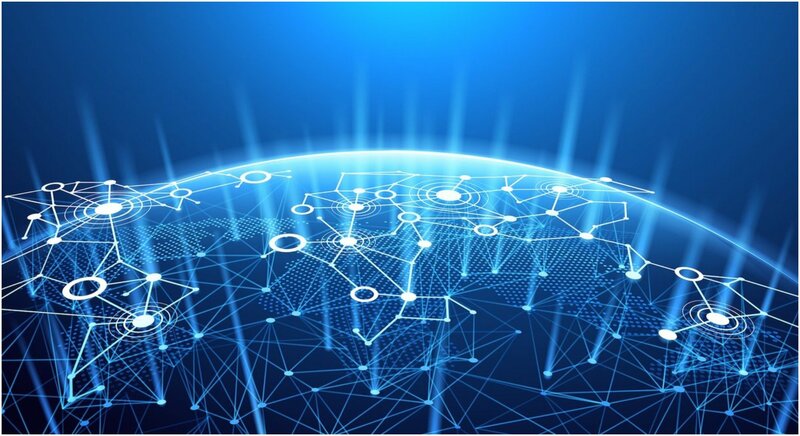 As a result, the distribution, source, production, and quality of the network will be monitored through a blockchain. These are just some of the possibilities that blockchain technology is offering to the food supply industry. With companies like Walmart, IBM, and Microsoft leading the charge, more will follow their lead over time. This kind of change in the system isn’t going to happen overnight, but if the technology continues to grow and is endorsed by more major companies and states like Kerala, it’s only a matter of time before the food supply industry is forced to change and adapt to the new system established by blockchain technology.